I Love My Marlin Crawler! do you have any 1st gen beds? my business colleague has been all over new england meeting up with you guys, keep the inquiries coming! sorry i only currently have a 1988 3vz v6 wiring harness on hand. the next truck im interested in is a 1986. i will let you know if i can source an 88 harness. they are year specific and high impedence. 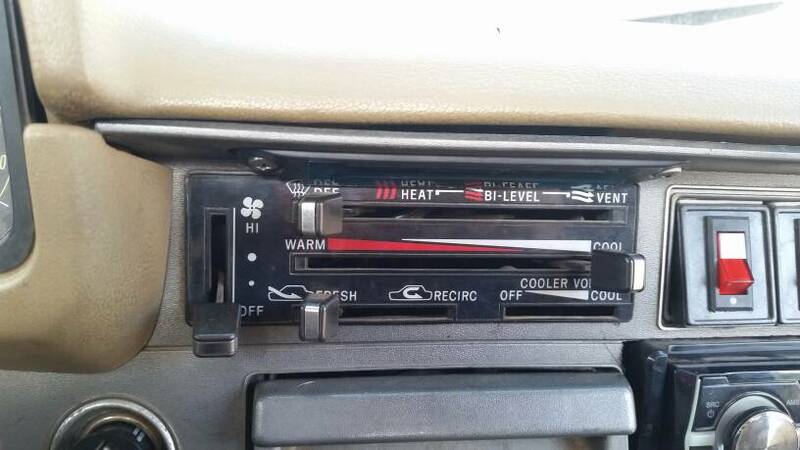 Do you have the climate control switch assembly with no AC for 79-81 pickup? do you need the unit with 4 hardlines? This is what it looks like from the front. If the cables/hardlines are with it, that would be cool. Do you have any 1981 Blue interior? Mine is shredded. Your "Jeep" is only as good as the Chevy, Ford, & Dodge parts you put in it. Page created in 0.255 seconds with 48 queries.